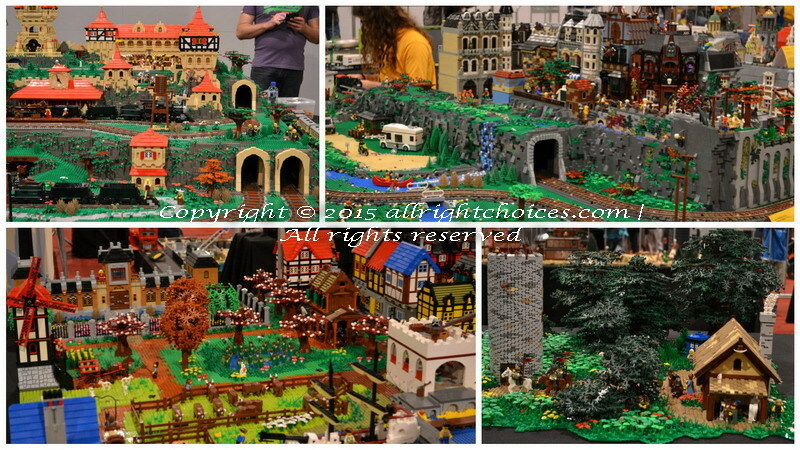 From medieval times, to pirates, to miniature cities, Lego World is a beautiful mini-world, where people of all ages come together to get inspired and share their common passion for the amazing bricks. 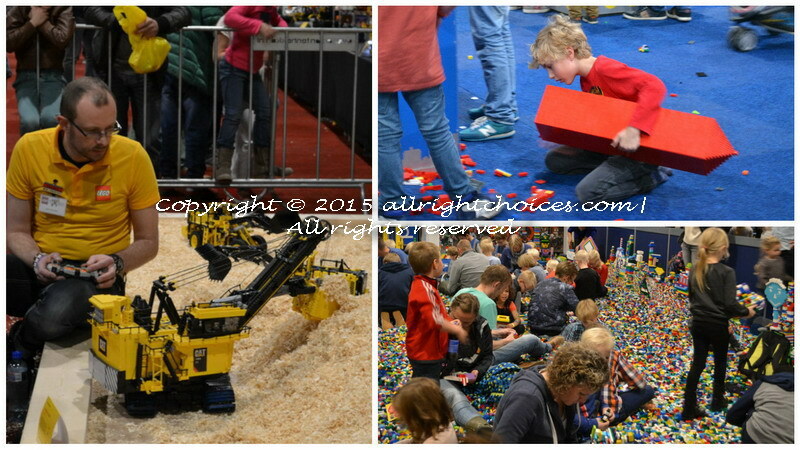 Jaarbeurs, Utrecht, was chosen this year as the Lego World center for all Lego lovers. 23 trucks loaded with over 14 tons of Lego bricks made their way to the heart of Utrecht, turning part of the city, into a fun Lego city. 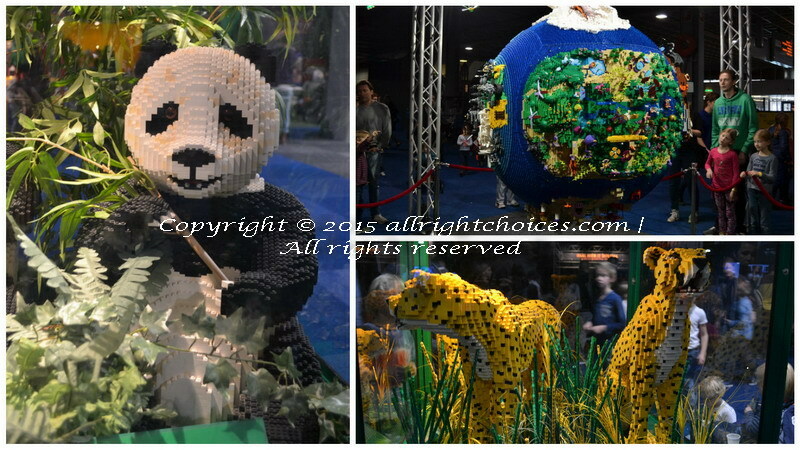 The most impressive part of the exposition was definitely in the Lego Fans area, where common people demonstrated amazing building skills, displaying their own impressive creations. After asking around, I realized how much work and dedication went into every single model, as none of the proud owners had any idea about the number of days which took them to finish their dream mini-world. In commemoration of 15 years of LegoWorld in the Netherlands, the convention attempts this year to break the world record for the largest Lego tower ever built out of common Lego bricks, with the help of everyone present at the convention. The finished tower is to rise to a height of over 35.05 meters, and Lego will donate one thousand euros to the SOS Children’s Village for every meter built. Quite a nice way of making a mini-world, contribute into the real world, regardless of the final height of the tower. After the tour of the place, you have to wonder, who is the biggest fan: child or adult? With such a view, I had troubles picking one of the two. 🙂 One thing is for sure, Lego keeps the child in every single one of us, quite happily alive.